You are radical, you are young, full of life, zest and passion. And so we bring a treat to the radiance in your soul. Packed with premium, gripping Islamic literature an stories for young Muslims with an element of fun and fancy that are sure to keep you hooked and energize your spirits as well. The best source of information & entertainment for our younger generations and specially teenagers. 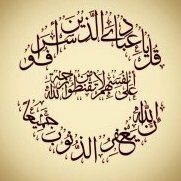 With so much news and happening so quickly in this ever changing world of ours it is very important to get direction to current affair in light of Shariah. The Bulletin is designed to do just that. Read what is happening in the world and how it concerns us and what our reactions to it should be. An engaging and interesting product that appeals to all ages. 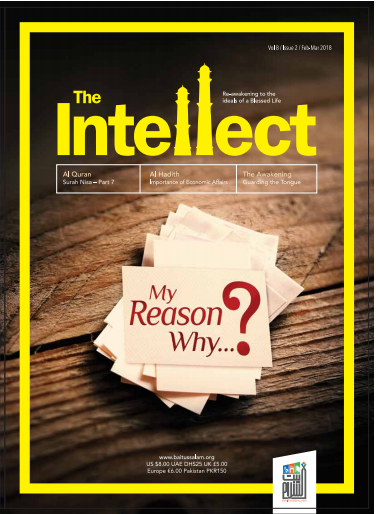 A magazine that appeases “the Intellect”, awakens the soul with its variety of material ranging from educational write-ups, young adult-related matters, solution of contemporary issues, comments on societal practices to inspirational pieces pertaining to one’s faith and ideals. A family-oriented magazine that is much liked by the readers for its high quality reading content, eye-catching presentation style and ability to interest people across the globe of all ages and backgrounds. A very unique URDU magazine in which you will very interestingly written content on spirituality, serious current issues and challenges of Shariah today & their solutions. 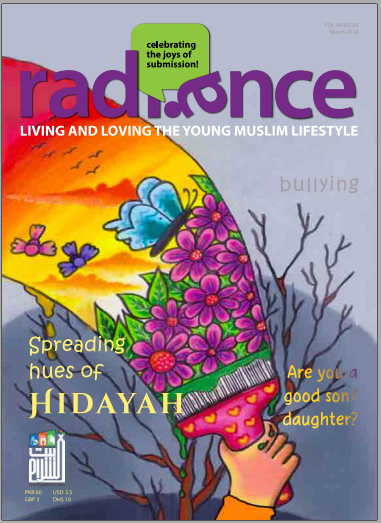 The magazine also includes material for youth by including story write-ups on all matter. This is a magazine for the entire family and serves as one of the most authentic source of Shariah information present in the market today due to its prestigious advisory board & write-ups by famous and renowned scholars.